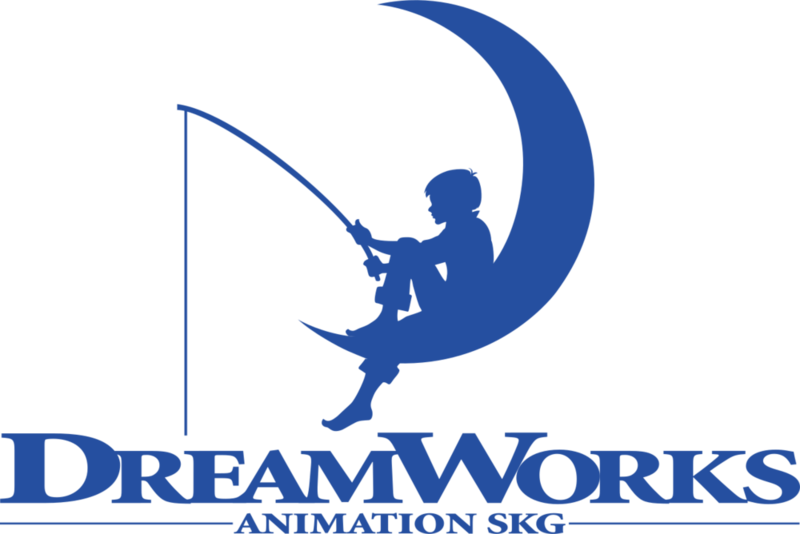 Imaginism Studios was founded on March 9, 2005. We are a Toronto-based studio specializing in pre-production character and concept design for film, TV, gaming, and publishing. 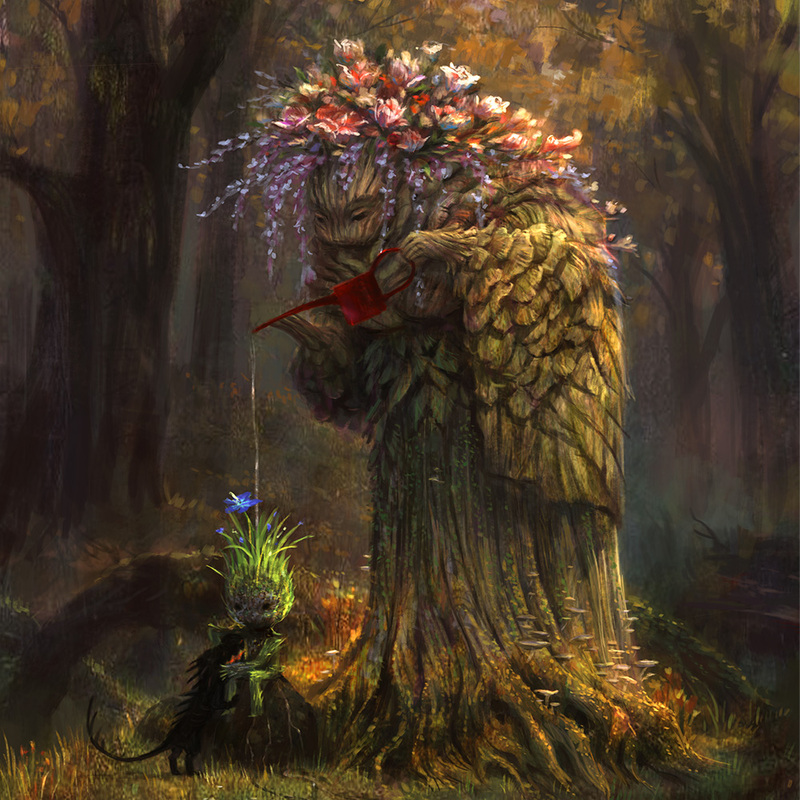 We also make lots of our own art, do our own projects (such as our Emmy Award-winning show, "Niko and the Sword of Light"), and, along with our industry friends, teach both online at Schoolism.com and in person with our Schoolism LIVE workshops. some other neat things about us..
Bobby Chiu and Kei Acedera are 2 of only 3 character designers credited for Tim Burton's Alice in Wonderland. The film generated over $1 billion in ticket sales and became the fifth-highest-grossing film of all time during its theatrical run. The success of the movie led to a series of Disney animated classics remade as live action films. In 2013, Kei Acedera, Bobby Chiu, Jim Bryson, and Adam Jeffcoat created a hit animated comic book app called Niko and the Sword of Light. In 2015, it premiered on Amazon Prime Video and in 2016 it became the first animated show to win the Emmy with just its pilot episode. Besides working on film, we also love illustrating for publishing. Currently, we're working on storybooks for Disney's Vampirina. Other notable credits include illustrating the How to Talk to... series (Harper Collins) which were New York Times Best Sellers. 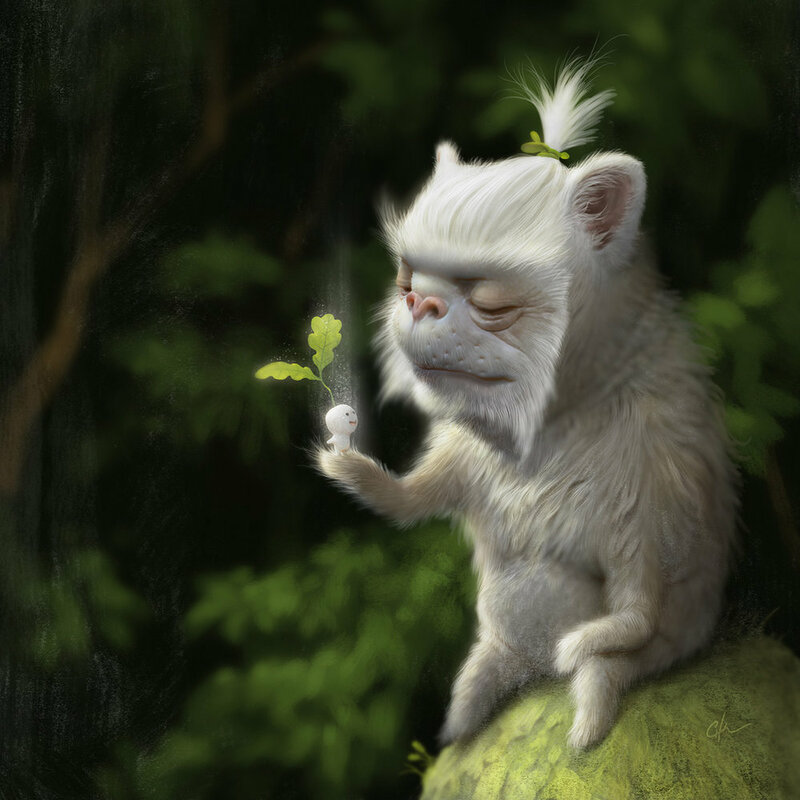 The Schoolism Lakehouse is dedicated to the training of concept artists based on the principle of "Learning by Doing". For 30 intense days, participants will live with Imaginism's Thierry Lafontaine and acquire the essential art skills, daily practices, and philosophies that lead to a successful career as an artist in today's industry. The creative minds of Imaginism will help you make it a reality!